So one of the most awaited game for Symbian finally arrives in Ovi Store. 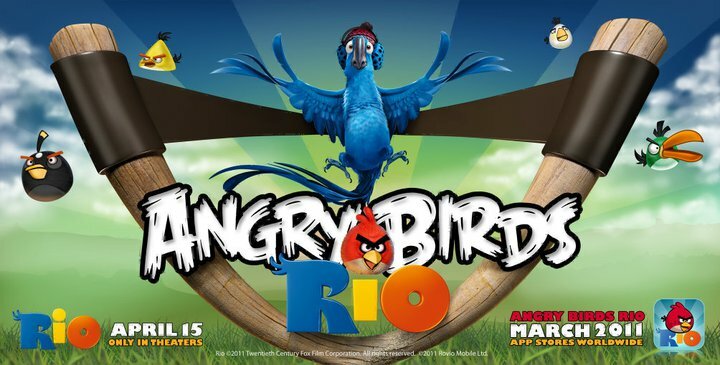 The Angry Birds Rio is an official game installment of Rovio featuring the movie Rio on it. Blending the birds from the game and from the movie. It also features new world, new birds and more! I Must Run! is the latest action-packed game for your Symbian^3 created by Gamelion. 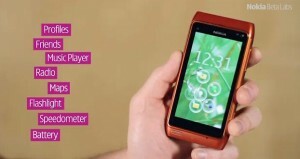 So it was recently released in Ovi Store for $0.99 supporting Nokia N8, Nokia C7, Nokia C6-01 and the E7. 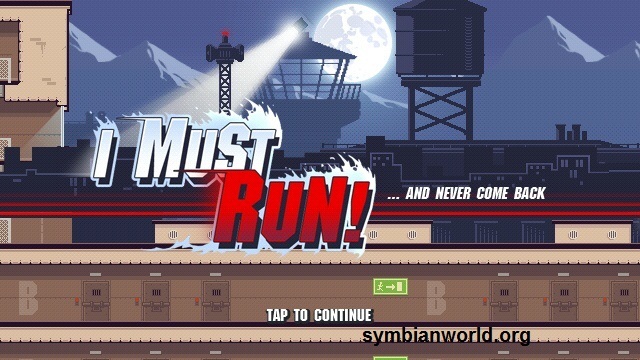 Find out more of I Must Run! after the break. Today, Betalabs introduces a cool and efficient application named Nokia Bubbles. It’s an app that gives more intuitive unlocking of your device, selected applications and notifications. It is also looks very pleasing and cool as the bubbles and the whole UI during the use of apps have bouncing and shaking effects. Nokia Reader is the new RSS reader for Nokia devices. It’s an efficient RSS manager and reader with great features to cater. It’s also a widget that you could actively include in your homescreen. And of course a better substitute for mobile google reader and web feeds. 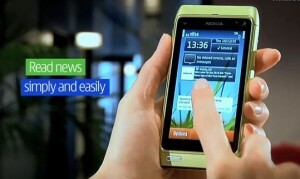 It looks like Nokia E7 hits America first as Amazon announces the package price for this monstrous smartphone. They’ve put the price to be $679 for unlocked and with free shipping at any states but the sad news is that the phone isn’t available yet. They will just ship it as soon as they’ve got the stocks, most likely on next month. So both price and availability will vary next year.